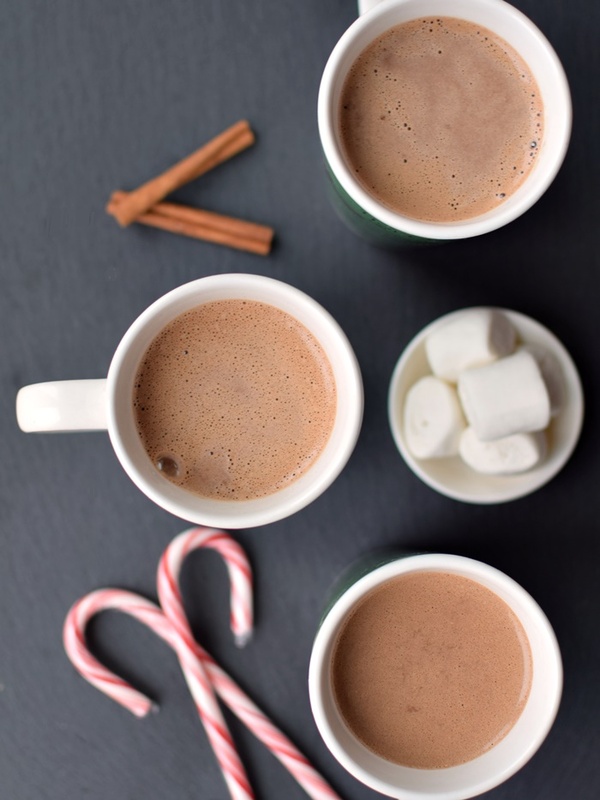 This healthy hot chocolate is a fun, helpful, shortcut recipe that I originally created for Growing Naturals. They had a fabulous rice milk powder, but it has sadly been discontinued. 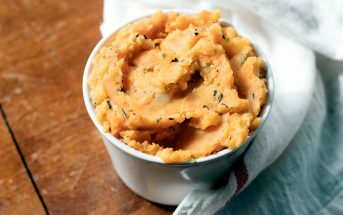 Fortunately, you can still make this recipe with the options I have listed! The cold weather and snow has finally set in here, and we’re celebrating by guzzling gallons of nourishing, hot beverages! Though I tend to be cold, and love, love, love hot, dry weather, there is something special about snuggling up with a warm drink when it’s cold outside. This ritual keeps me sane and happy as our temperatures suddenly drop from 70ºF to 35ºF – we never really get fall here, just a quick leaf falling and a speedy transition from shorts to fleece-lined pants. Lately, in case you can’t tell, chocolate has been my addiction. And in my pursuit of the perfect delivery mode, I’ve been testing out this healthy hot chocolate recipe (oh yes, many tests!). 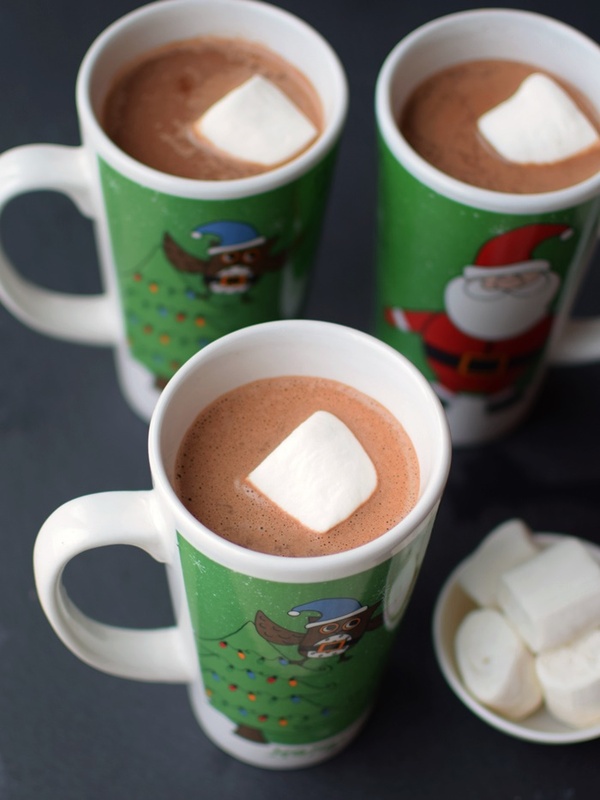 What makes this healthy hot chocolate so wonderful? Well aside from being super-simple and quick, I use a vegan, top allergen-free rice milk powder that rivals dairy milk in nutrients, but is sweeter and more delicious. That said, it’s also very low sugar, so I’m able to customize a healthy hot chocolate with just a few grams of sugars, no dairy, no soy, and no gluten! The touch of coconut cream gives it that luxurious touch, and a hint of healthy fat to help in nutrient absorption, so I don’t recommend omitting it. 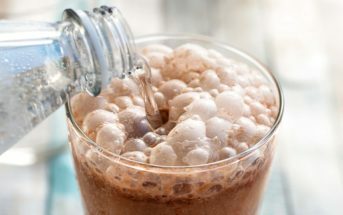 The Growing Naturals Chocolate Rice Milk Powder was the one I originally used in this healthy hot chocolate recipe, and the only chocolate version of milk powder that I’ve found since is Vance’s DariFree. Another option is to use Growing Naturals Chocolate Rice Protein Powder or Pea Protein Powder, but I haven’t trialed this recipe with protein powders in place of straight milk powders. 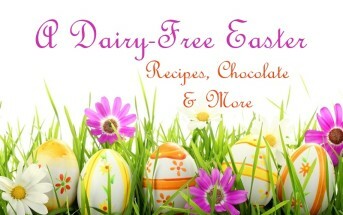 If you can’t locate a chocolate dairy-free milk powder, use an original or vanilla one, and add 1 tablespoon of cocoa powder. 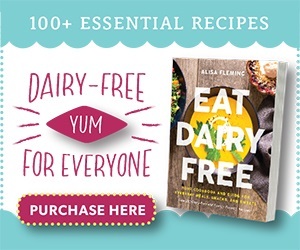 Some great dairy-free milk powders that you could use in this recipe include Native Forest Coconut Milk Powder, Essona Coconut Milk Powder, Namaste Foods Rice Milk Powder, Better Than Milk Rice Milk Powder, or Essona Rice Milk Powder. 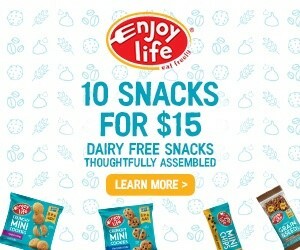 We’re sharing this post on Gluten-Free Wednesdays at Gluten Free Easily and Allergy-Free Wednesdays at Whole New Mom! To keep it simple, yet healthy, I use a dairy-free milk powder that is very low in sugar, but has a nutrient profile (such as protein) that comes pretty close to dairy milk. Place the rice milk powder(s), cocoa, coconut cream, and maple syrup in a mug. Pour in the hot water, and stir until all ingredients are dissolved. Optional: Serve topped with marshmallows (we used vegan Dandies! ), coconut whip, or try one of my variations below. Mexican Spice Healthy Hot Chocolate Variation: Add ¼ teaspoon ground cinnamon and a pinch of cayenne for extra warmth in flavor. 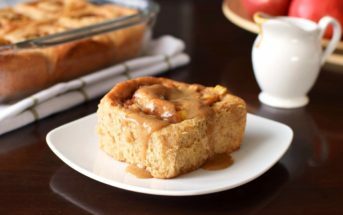 If you are feeling fancy, use a cinnamon stick for stirring! 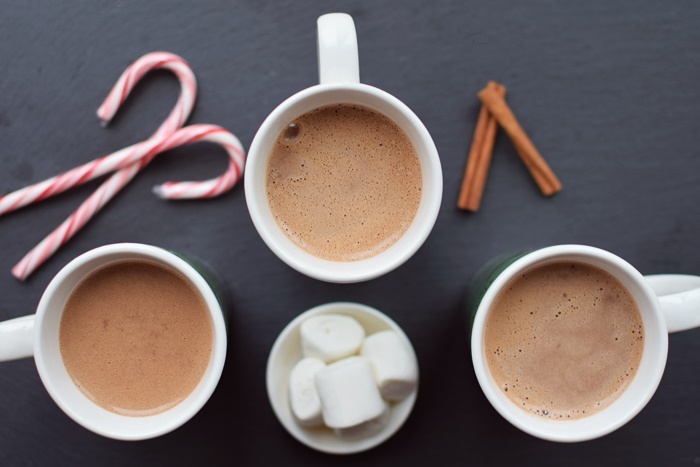 Peppermint Healthy Hot Chocolate Variation: Add 3 to 4 drops of peppermint extract to your beverage. Peppermint can be very intense, so add just a drop at a time and taste-test along the way. Around the holidays, you can alternately use a candy cane for a stir stick to add some sweet peppermint flavor. Coconut Cream Note: If you don't have coconut cream handy, let a can of full-fat coconut milk settle (chill in the refrigerator if needed to help it set up) and skim the thick coconut cream from it to use in this recipe. Alternately, you can simply use canned coconut milk (light or original). I’d love a mug of all 3 versions please! My oldest loves her peppermint hot cocoa and my youngest is a white hot chocolate lover. I’ve seen so many variations this year besides the usually and one that I really want to figure out is Snickerdoodle! Oh yes, Snickerdoodle, now that would be tasty!